Federal Government of Nigeria has said after consultations it proposed N24,000 as the new minimum wage for civil servants. The Minister of Labour and employment, Chris Ngige, stated this on Wednesday while briefing State House correspondents after FEC meeting. 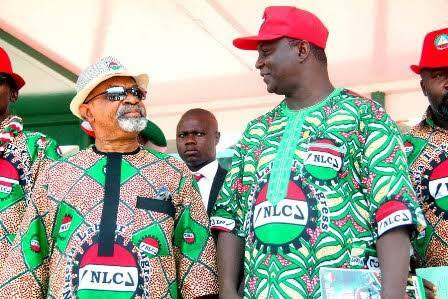 Ngige was responding to media reports quoting the president of the Nigeria Labour Congress (NLC), Ayuba Wabba, saying that the tri-partite committee discussing the demand for new minimum wage has agreed to increase it to N30,000. HeHe sa government is still consulting and negotiations is ongoing.